A police constable who is genuine and loyal get himself into a perilous situation and hide from a most wanted gangster. Watch Silukkuvarupatti Singam movie on YuppFlix in full HD. 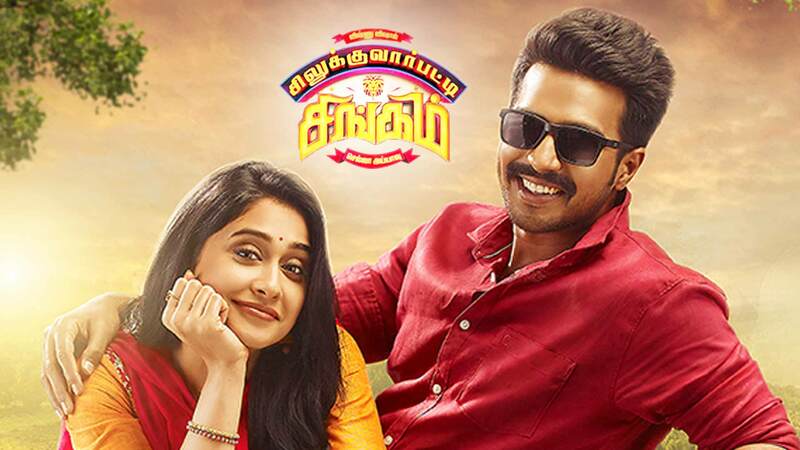 Film Silukkuvarupatti Singam is directed by Chella Ayyavu and cast Vishnu Vishal, Regina Cassandra, Oviya, Yogi Babu is released in 2018.